Each new release from The Kite String Tangle feels like a statement. The producer is laying claim to multitudinous aesthetic climes, moving from outright darkness to vivid light via all points on the spectrum. 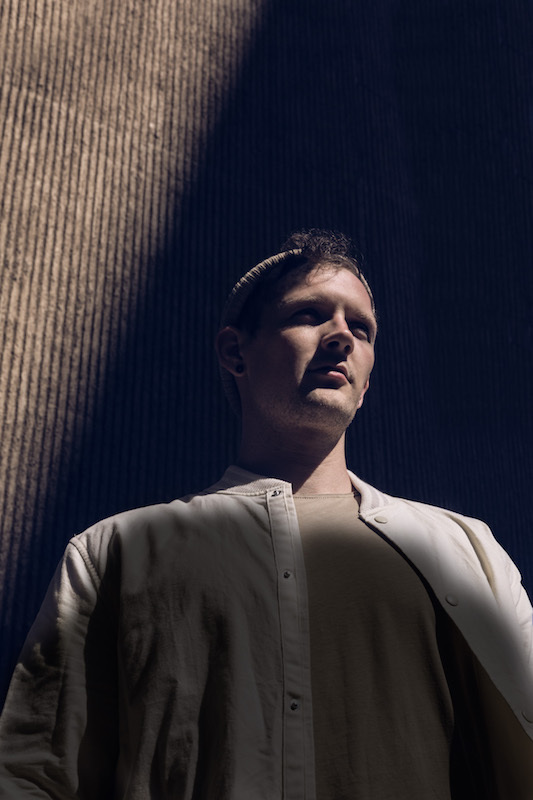 Real name Danny Harley, the producer is focussing on a three date run in his native Australia, before flying out for a three month residency in Berlin. Before he lands, however, The Kite String Tangle is able to share imposing new single 'P()L4R'. The skippy, future garage derived rhythm recalls Burial, while the sheer electronic weight is worth comparing to Moderat in its filthy execution. It's a bold return, emphatically emotional while displaying incredible technical ability. Brisbane production house Pixel Frame helped construct the video, working on Danny Harley's vision. “This video was important for me because I really wanted it to set the tone for the whole next body of work,” he says. "There’s a lot of thought that went into the way the lighting will be used and we wanted that to translate in the clip. I definitely wanted the clip to accentuate the darker direction of the music and I think Pixel Frame have done a really great job in achieving that”.